Backing away from attempts at censorship, the National Park Service on May 18 released a report charting the risks to national parks from sea level rise and storms. 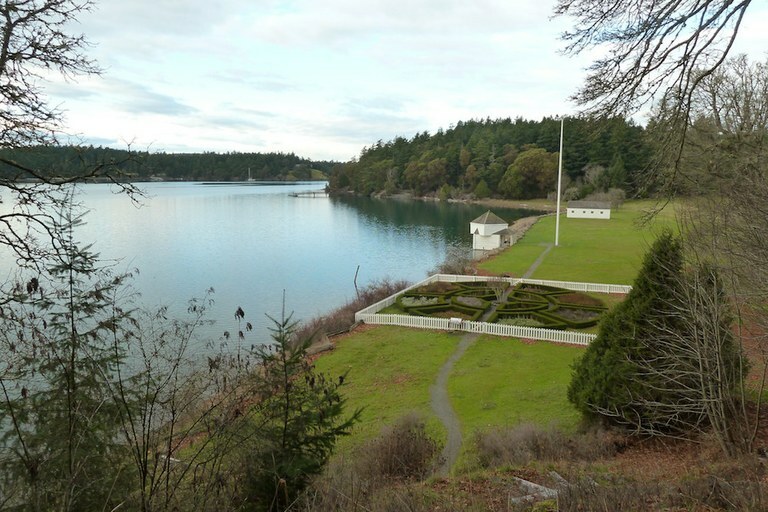 Washington's San Juan Island National Historical Park is expected to experience a foot and a half of sea level rise by the end of this century. Maria Caffrey, the study’s lead scientist, said she was “extremely happy” that it was released intact. “The fight probably destroyed my career with the (National Park Service), but it will be worth it if we can uphold the truth and ensure that scientific integrity of other scientists won’t be challenged so easily in the future,” said Caffrey, a University of Colorado research assistant who had worked on the report for five years. “The park may be almost completely flooded if a Category 2 or higher hurricane strikes on top of inundation from sea level rise,” according to the report.